Discover companies like yours, across dozens of industries, who have found success with Spectrum’s lead generation ecosystem. 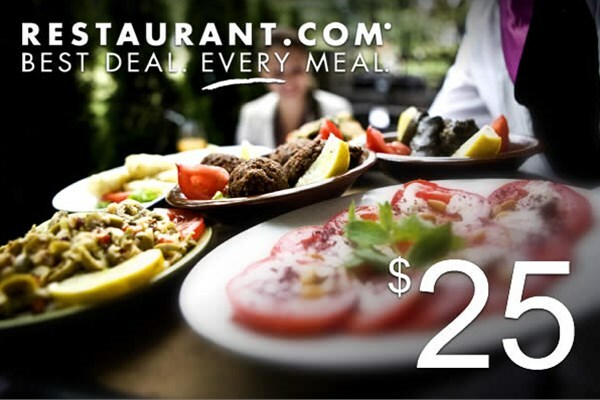 Have a meal on us with this $25 Restaurant.com gift card! Restaurant.com is the nation’s largest dining deals site, offering more than 50,000 deals at thousands of restaurants nationwide. You will be sent a gift code, not a physical gift card. Spectrum Communications & Consulting Inc. Review by Sales M.
Spectrum totally revised our website and put our company at the top of our organic rankings for our most important keywords. Their knowledge, service and support have been critical factors to our success. I would recommend Spectrum to anyone looking to get the most out of their internet marketing. Spectrum Communications & Consulting Inc. Review by Tina D.
Spectrum is an outstanding company. Friendly service, and professional, timely results. Whenever I need answers or assistance, I get quick and thorough responses. Their SEO skills are unmatched from any competitors I have had experience with in the past. Our reach to clients and the engagement of consumers online has proven to be very beneficial for us. I highly recommend them to anyone seeking SEO services and website design. The results will assure you that you've made the right choice. Spectrum Communications & Consulting Inc. Review by Baron M.
Spectrum has been amazing to work with. They totally turned it around for our company in respect to SEO and our company's ranking in organic searches on the internet. Our success over the past few years has been accomplished to a great extent due to the efforts of Spectrum. Chris Lang has been a true asset to our marketing efforts. The service, support, and responsiveness from Spectrum has been excellent in all regards. We have even recommended Spectrum to other companies in our industry. Spectrum Communications has helped our company increase our web presence, has kept pace with current developments in SEO and website design, and has been phemomenal at increasing our organic lead generation. We would definitely recommend their service to those companies looking to increase their internet presence. Spectrum Communications & Consulting Inc. Review by Tom H.
Spectrum Communications & Consulting Inc. Review by Lars A. Great people to work with! Have used them for many years now and everyone I've worked with has been extremely willing to help. In addition to coming to the table with their own ideas to help our website, they are very willing to listen to my ideas and try to incorporate those as well.